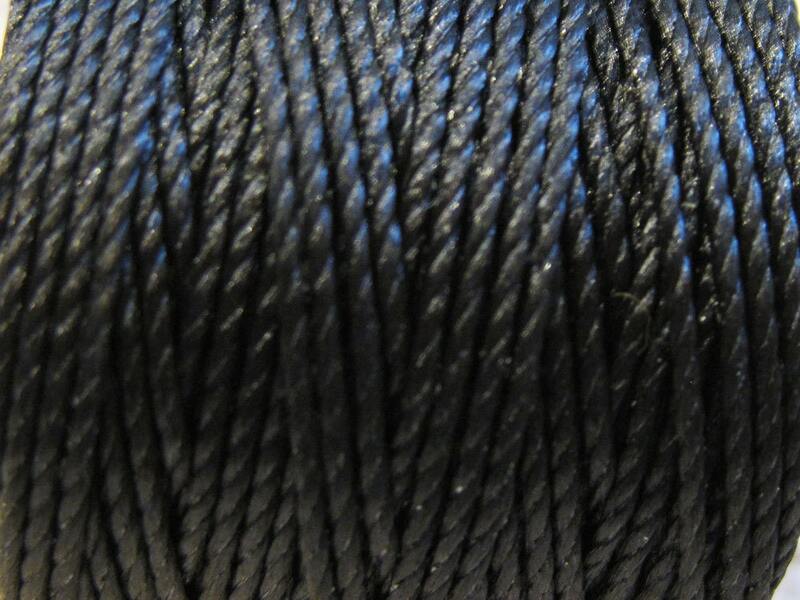 Black Superlon, S-lon 210 Ideal for stringing, bead crochet & micro-macramé jewelry! Super-lon is an extra-heavy #18 twisted nylon multi-filament cord. If you like Conso® and Mastex® cords. Size 0.5mm. awesome cording for my projects.